Saturday morning was perfect weather for a walk around Mountain View Cemetery. 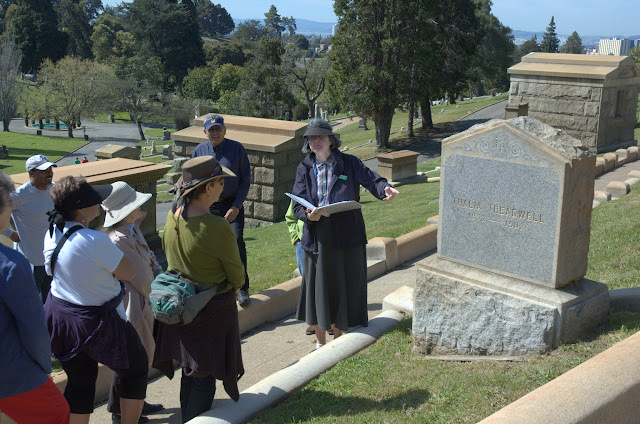 A large group met there to learn about some of the women buried there, led by Jane Leroe, one of the enthusiastic and knowledgeable volunteer docents at Mountain View. Jane started with a very brief overview of the cemetery, since some people hadn't been on the general tour. (Those are given every second Saturday; fourth Saturdays are more specialized tours on a wide variety of subjects.) She pointed out the grove of redwoods that marks the "potter's field" where unknown and indigents were buried. Jane also told us about the origin of the word mausoleum. It comes from the elaborate burial monument made for King Mausolus by his wife/sister Artemsia II of Caria. She had the huge Mausoleum of Halicarnassus constructed in his memory. Various well-known Greek sculptors worked on it, along with hundreds of craftsman. It stood about 145 feet tall, and was considered one of the Seven Wonders of the ancient world. Ellen White Colton - Our first stop was the Colton mausoleum. It's best-known as the interment location of David Douty Colton, who worked with "the Big Four" (Stanford, Huntington, Hopkins and Crocker). But we were there to hear about his wife, Ellen White Colton, who famously sued the Big Four after her husband's death. She was given a lower valuation for her husband's shares than were later given for Hopkins' shares. Although the judge agreed with her in principal, she had agreed to the valuation, so she lost the lawsuit. It did badly damage reputation of the Big Four. Read more about David Douty Colton on Lives of the Dead, which is a great website for learning about the residents of Mountain View. Miranda Lux - At one point, Charles Lux owned 1/7th of the land in California. When he died, he left half his $20,000,000 fortune to his wife Miranda. She was active in many philanthropic causes, especially schools and aid societies. 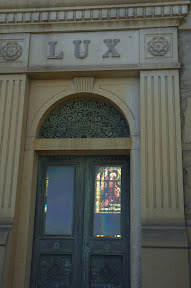 When she died in 1894, she left a bequest and the Lux Foundation was started. The foundation still exists and is active today, though in 1955 its name was changed to the Miranda Lux Foundation. Clara Bedell - Clara Bedell was better known as "Diamond Carrie", the owner of a very successful brothel in San Francisco in the 1800s. Her nickname came from her love of jewelry, especially diamonds. She left a sizable estate, but made the news several years after her death when she was listed as the beneficiary of a $10,000 life insurance policy from a judge named R.S. Mesick. Read more about Clara Bedell on Lives of the Dead. Dr. Chloe Annette Buckel - Chloe Buckel received a medical degree in 1858. When the Civil War broke out, she volunteered her services, but was instead put to work selecting and training nurses. After moving to California, she co-founded a hospital for women and children in San Francisco, and was one of the few female doctors in the state. Read more about Dr. Buckel on Lives of the Dead. Mary McHenry Keith - Mary McHenry Keith was the first woman graduate of Hastings Law School (where George Pardee, later governor, was one of her classmates), and active in the women's suffrage movement. Read more about Mary McHenry Keith on Lives of the Dead. Ina Coolbrith - Ina Coolbrith was California's first poet laureate, and also the first librarian in Oakland. 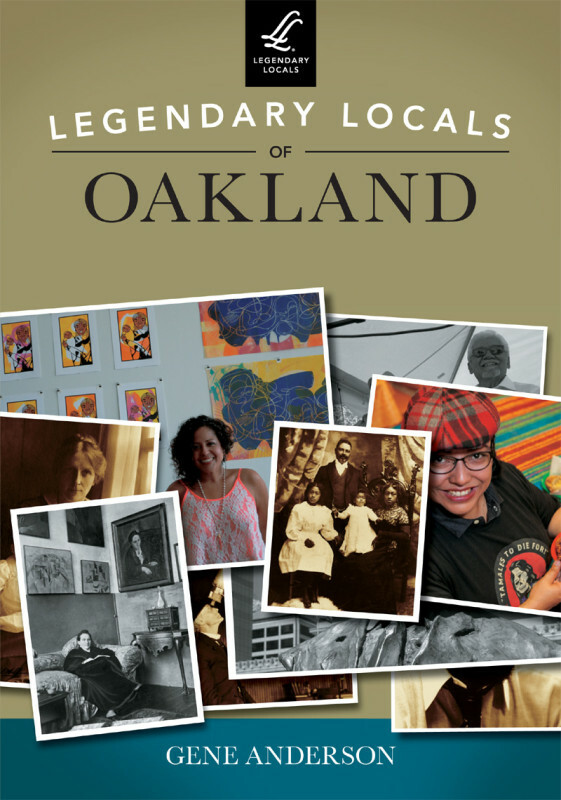 She mentored various Oaklanders, including Jack London, who called her his "literary mother". Read more about Ina Coolbrith. Emma Marwedel - Emma Marwedel was a German immigrant who was the founder of the movement to introduce kindergartens to the U.S. education system. She also founded various schools for vocational training, and trained teachers. 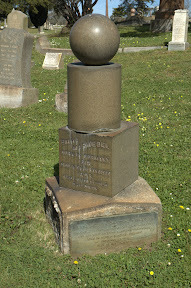 Her grave has a geometric granite marker that resembles children's toy blocks. The marker reads "She loved little children". Read more about Emma Marwedel on Lives of the Dead, which also includes a video of docent Jane Laroe. Hannah Jayne Adams - Hannah Jayne was Oakland's first school teacher, and later married one of Oakland's big three, Edson Adams. They are buried in large hillside mauosleum labeled "Edson Adams". Read more about Hannah Jayne Adams. Mary Williams - Mary Williams was better known by her pen name, Kate Carew. She was the only woman illustrator for the San Fransisco Examiner, and was known for her caricatures. Read more about Mary Williams on Lives of the Dead. Kate Kirkham - Kate Kirkham was the wife of General Ralph Kirkham. When she witnessed a terrible carriage accident and learned the victim had to be transported 10 miles to a hospital, she founded the Fabiola Association, which started Fabiola Hospital to serve the indigent and the poor. The name Fabiola comes from Saint Fabiola, a woman in 4th century Rome who started the first hospital for sick and needy travelers. 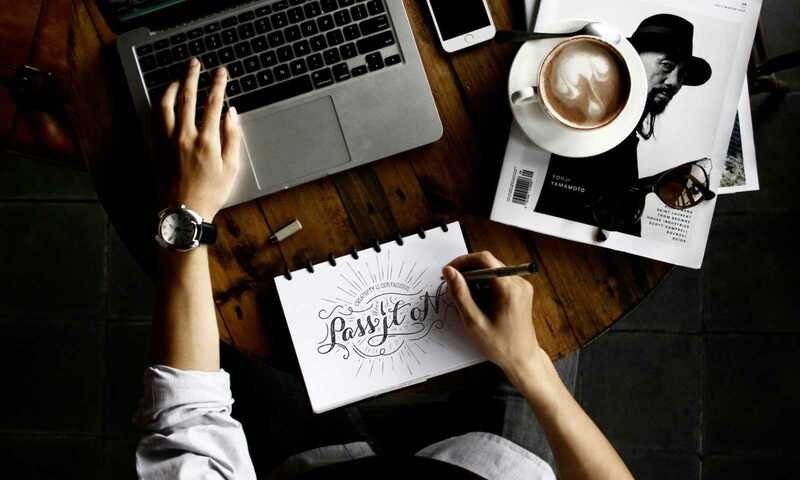 Read more about Kate Kirkham. Anna Head - Anna Head founded the Anna Head School, now the Head-Royce School. Read more about Anna Head, and on Lives of the Dead. Julia Morgan - Julia Morgan was one of the most important Oakland architects and one of the first major women architects. She designed numerous buildings around Oakland and California. Read more about Julia Morgan. Thalia Treadwell - Thalia Treadwell had a short, tumultuous marriage to cartoonist Jimmie Swinerton. He said the marriage "was not a long one, nor was it civil" and that it fell apart because of "booze and bickering." After studying art in Europe, Thalia returned to the U.S. where she died at age 25 of consumption (tuberculosis). Read more about Thalia Treadwell on Lives of the Dead. Freda Ehmann - Freda Ehmann is considered "the mother of the California olive industry". Widowed at age 56, she turned a 20 acre olive orchard into the Ehmann Olive Company. She worked with Professor Hilgard of U.C. Berkeley to develop a superior pickling method for olives. Read more about Freda Ehmann on Lives of the Dead. Mary Swift - Mary Swift was the wife of Franklin Swift, ambassador to Japan, and active in the women's suffrage movement. 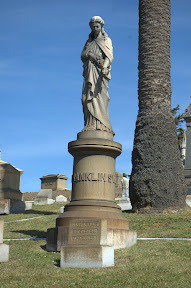 Read more about Mary and Franklin on Lives of the Dead. Emily Fish and Juliet Nichols - Mother and daughter lighthouse keepers. Emily Fish married her widowed brother-in-law Dr. Melancthon Fish, and raised Juliet. Juliet married Henry Nichols, a naval officer and lighthouse inspector. After Dr. Fish died, Henry suggested Emily become a lighthouse keeper. She moved her possessions to the Point Pinos lighthouse and a servant, and even brought soil to start a garden. After Henry died, Juliet became the lighthouse keeper at Point Knox on Angel Island. She gained fame when the automatic bell failed during a heavy fog, and she rang the bell by hand for over 20 hours. Read more about Emily and Juliet on Lives of the Dead. Ella Sterling Mighels - Better known by her pen name, Aurora Esmeralda. Before disparaging her choice of pen names, know that as a child she lived in the town of Aurora, NV, in the county of Esmeralda. She was an author and literary historian; her grave marker is shaped like a giant book, and reads First Historian of "Literary California". Read more about Ella on Lives of the Dead. Ida Louise Jackson - Ida Louise Jackson was the first African American teacher in Oakland, and attended U.C. 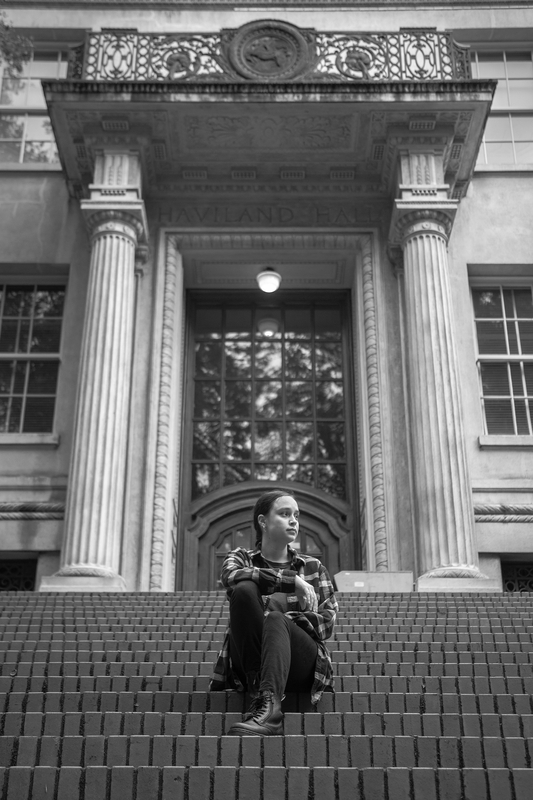 Berkeley when there were only 17 African American students. She founded the local chapter of the Alpha Kappa Alpha sorority and was active in in it for many years. She also worked on the Mississippi Health Project which brought health care to rural Mississippi. Read more about Ida Louise Jackson. There were a number of other graves of note we saw, but I didn't take good enough notes to remember them all.